Winter is officially here in NJ, it is 14 degrees out right now as I’m writing this. 😦 I am trying my hardest to limit my caffeine intake, so I try to make it worth it when I do have coffee! 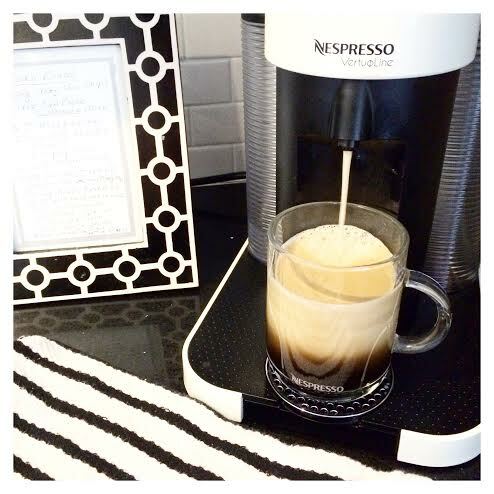 This is one of my favorite Nespresso coffee recipes that is PERFECT for these frigid winter days. 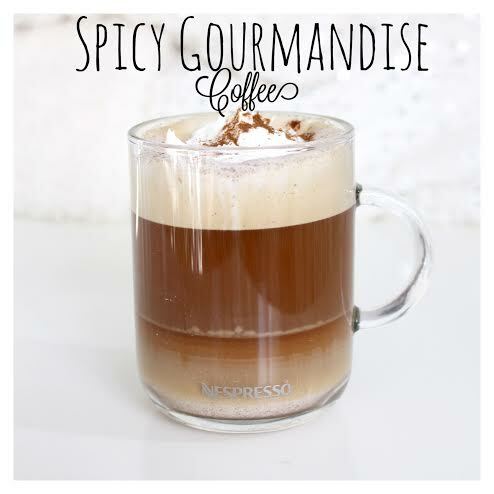 • Combine cream, sugar, cinnamon & cayenne. Whisk until firm, set aside to chill.